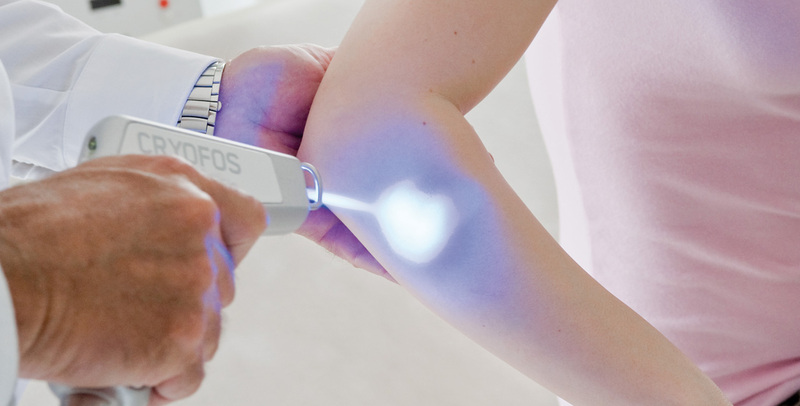 The built-in infrared sensor, which measures the skin temperature of the area being treated, allows you to work precisely and efficiently – ideal for delicate work around fresh stitches or on a patient’s face. The quality and reliability is everything you expect from innovative technology “made in Germany”. 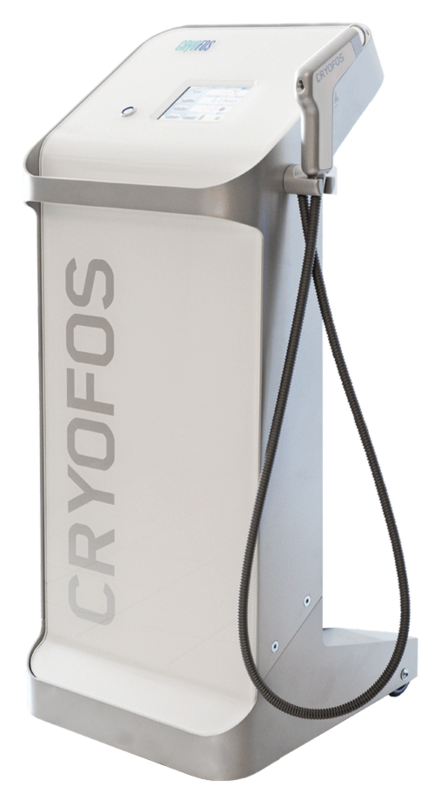 The device has been developed and designed with painstaking and thorough attention to even the smallest detail, in order to arrive at a robust and maintenance free end product. 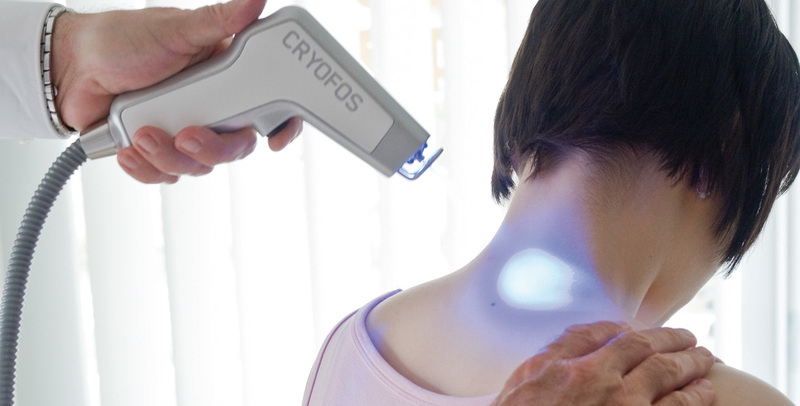 The device was designed for use in practices and clinics. 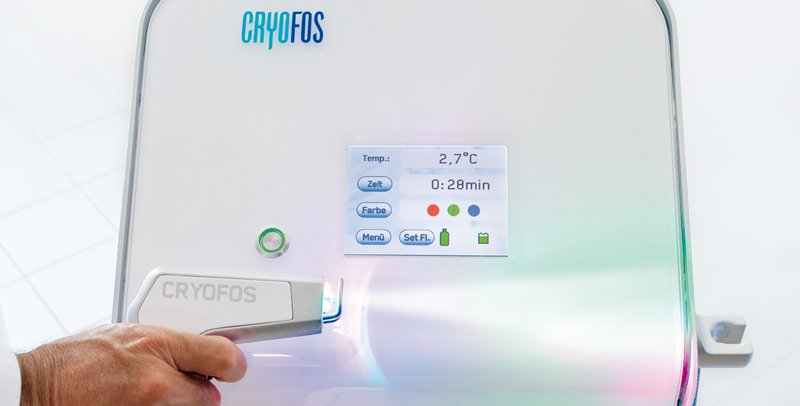 It offers optimal mobility in your treatment rooms. 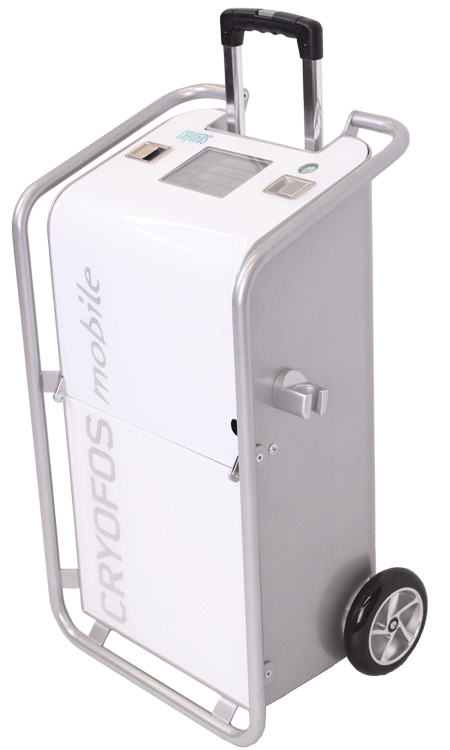 The Cryofos mobile was designed for mobile use on the playing field or on the road. It is handy to transport easily and ideally.